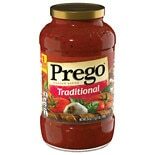 Shop Prego Italian Sauce Traditional (26 oz. )26 oz. 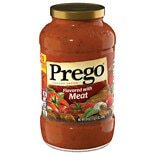 Shop Prego Italian Sauce Meat (24 oz. )24 oz.